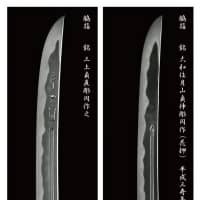 An exhibition displaying and selling antique katana swords will be held in Yokohama from March 6 to 12. The Omamorigatana Exhibition will take place on the seventh-floor art gallery of Takashimaya’s Yokohama Store in Yokohama’s Nishi Ward. The admission-free exhibition is open from 10 a.m. to 8 p.m. from Wednesday to March 11, and from 10 a.m. to 4 p.m. on March 12. For centuries, the katana was believed to ward off demons and misfortune. It is also said that people gifted katana to newborn babies of the Imperial family during the Heian Period (794-1185). Swordsmiths today still make omamorigatana (protecting sword). For those whose countries allow katana imports, sales clerks at the exhibition will help with procedures necessary to transport the swords. 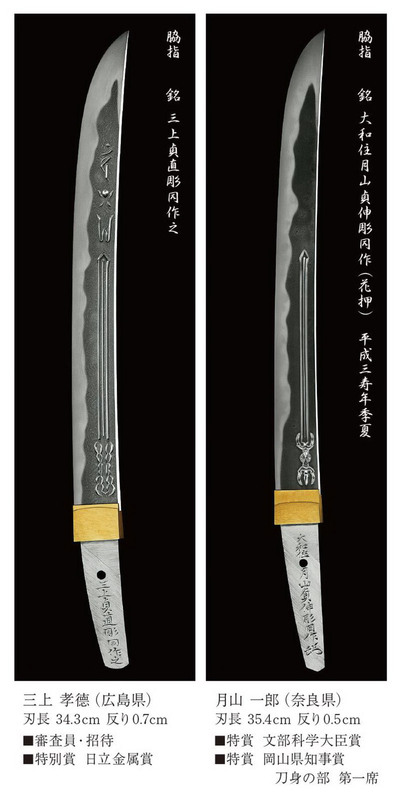 Additionally, export assistance is available from Japan Sword Co. (03-3434-4321). For more information, please visit www.japansword.co.jp.